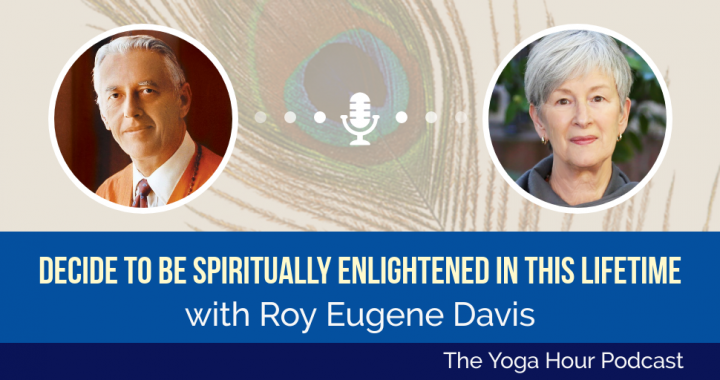 Join Yogacharya Ellen Grace O’Brian and her spiritual teacher, Roy Eugene Davis, a direct disciple of Paramahansa Yogananda and internationally known spiritual teacher and author, as they discuss how to become spiritually enlightened in this lifetime. There are six practical things we can all do that support our intention to awaken fully. 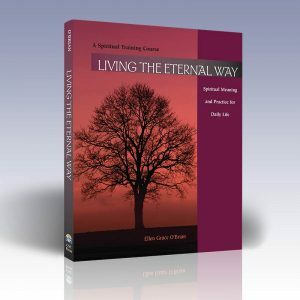 Tune in and learn about, or be reminded of, these essentials for Self-realization. Roy Eugene Davis met his guru, Paramahansa Yogananda in 1949 and was ordained by him in 1951. Since that time he has been teaching nationally and internationally. His bi-monthly publication, Truth Journal, has been published continuously for over 60 years. Mr. Davis has published many books on Kriya Yoga and spiritual living practices, several of which have been published in 10 languages and 11 countries. Mr. Davis is the founder and spiritual director of Center for Spiritual Awareness. Its international headquarters are located in beautiful low mountains of northeast Georgia. Meditation seminars and retreats are held several times a year at this location. Get support for your journey. Subscribe to Illuminations – occasional inspirations, insights, and updates from Yogacharya O’Brian to support you on your path of awakened living! Take a moment from your busy week with an insightful and inspiring read about cultivating true prosperity in your life through the practice of Yoga. What is prosperity? How can we prosper in a way that is inspired, joyful and also brings joy to others? Watch video on where true abundance comes from. PODCAST: A Way to Find One’s Purpose (and, Coincidentally, Happiness and Contentment) recorded at the Commonwealth Club of California, San Francisco. Create the true wealth and actualize the potential you are meant to have in all aspects of your life. 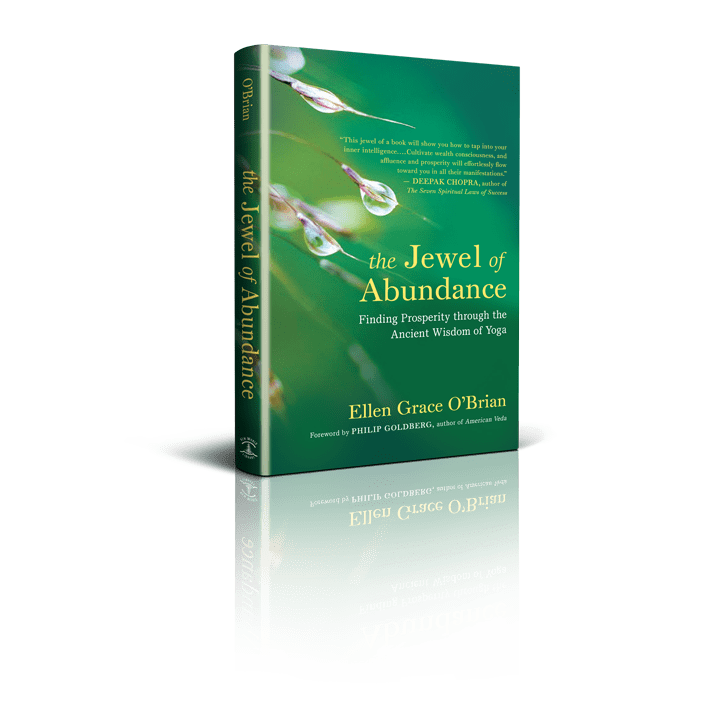 The latest book by Yogacharya Ellen Grace O’Brian "The Jewel of Abundance: Finding Prosperity Through the Ancient Wisdom of Yoga" illuminates a new way of looking at wealth in our lives. Live your higher purpose with heart and meaning. Every day. In times of challenge or uncertainty, the best contribution you can make is to live your higher purpose– the path of dharma. Experience the positive benefits of superconscious meditation with this short introductory guided audio from Yogacharya O’Brian.